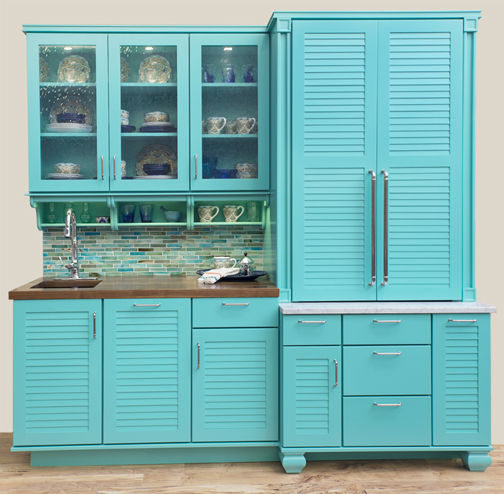 Home / About Wellborn Cabinet, Inc. / What's Your Secret to Culinary Success? Everyone has that one or two tricks that they swear by with certain dishes – tricks that make your recipes the best! The one secret I believe in is Organization. It’s key to any of your culinary adventures. Having every tool you need in reach when you need it. 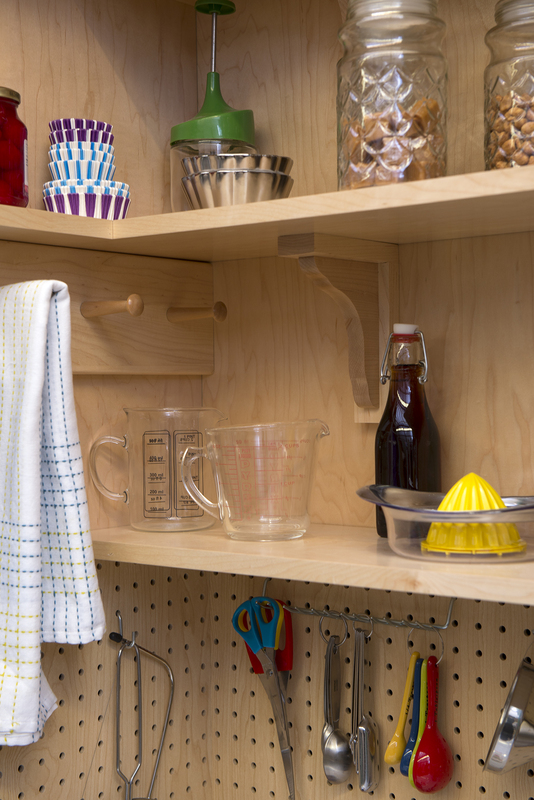 Adequate Storage Space for current and future cooking needs or trends. 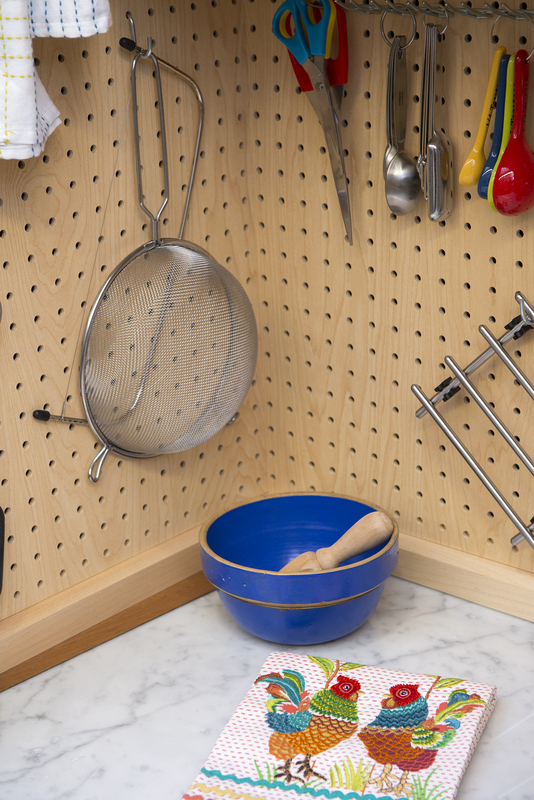 With the correct planning even multi-user kitchens can be organized to fit the needs of every cook that uses the space. 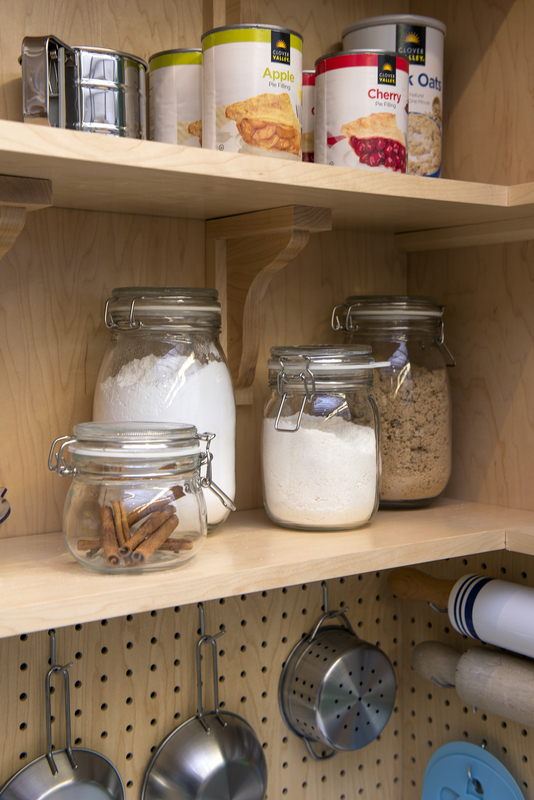 Do you know where the baking center is located in the cabinetry below? Great design works for you when you need it and looks fabulous when you don’t. Stop by our booth at #KBIS2014 Booth number 1963 to learn more.